With Valentine’s Day coming up next month, we thought we’d show you 10 quick Valentine’s Crafts that you can wow your loved ones with! 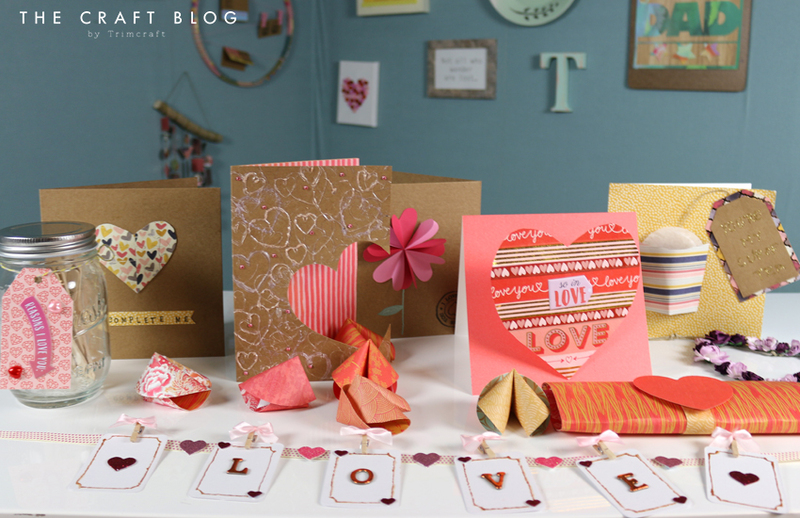 Our crafty team have collected our favourite fun and easy Valentine's makes into one jam-packed video tutorial, full of inspiration, from paper fortune cookies to mini flower wreaths! You can view the video here. Though these makes are super easy to make at home, we do have a template sheet for some of these projects to help you along the way! Download your free template here. How cute are these paper fortune cookies? Perfect for surprising your loved ones! We also show you how to create this quick but cute card! We’ve also got a fun upcycling project for you with this super-sweet ‘Reasons I love you jar’! Want to see more? You can see all 10 Valentine’s Craft ideas by watching the video! 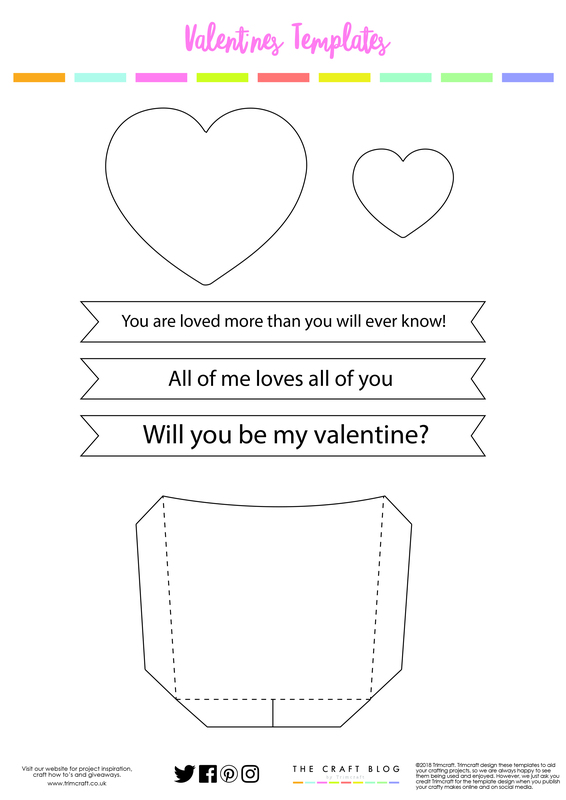 Which of our quick Valentine’s Day crafts will you be making? Which is your favourite? We’d LOVE to see your Valentine’s Day creations, so don’t forget #Trimcraft when uploading to social media and to share your projects in the Inspiration area.